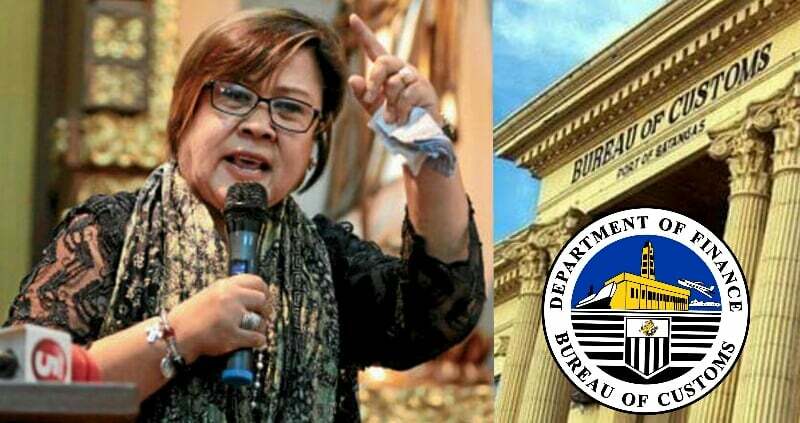 Detained opposition Senator Leila de Lima on Saturday said the supposed militarization of the Bureau of Customs is an "unconstitutional act" granting the military civilian functions and powers over civilian offices. "The decision of President Duterte for the AFP to take over the Bureau of Customs sets a dangerous precedent," De Lima said in her recent dispatch from her detention cell in Camp Crame. The senator made the statement after President Rodrigo Duterte ordered the Armed Forces of the Philippines (AFP) to take over the operations at the BOC, amid the controversy hounding the agency as P11 billion worth of shabu shipment slipped past Customs through magnetic lifters. Duterte ordered the military to take over the BOC while he is "sorting out how to effectively meet the challenges of corruption in this country." "It is another one of Duterte’s populist moves designed to appeal to the prevailing frustration of the people with his own anemic response to the smuggling of billions of pesos of shabu," De Lima said. Newly-installed BOC Commissioner Leonardo Guerrero, however, clarified that there will be no militarization of the agency, and that BOC personnel would still be responsible for the operations of the agency. As the shabu scandal seethes, Duterte transferred former Customs Chief Isidro Lapeña to the Technical Education and Skills Development Authority (TESDA) and was replaced by retired AFP Chief of Staff and head of the Maritime Industry Authority Rey Leonardo Guerrero. De Lima said that Duterte himself brought about the present state of corruption at the BOC by failing to stop shabu shipments at the very first instance. "It started with the P6.4-billion peso shabu smuggling under then Customs Commissioner Nicanor Faeldon. 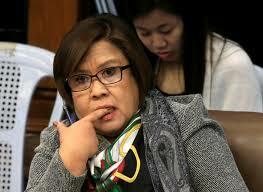 This was followed by another P11-billion shipment under Isidro Lapeña," she said. "Duterte now resorts to this populist gimmick to get himself out of the problem he himself created when he did not go after Faeldon, instead recycling him to the Office of Civil Defense and now to BuCor. 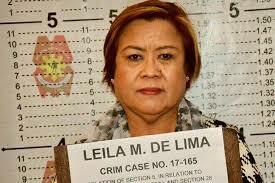 He again tolerated the same incompetence and connivance at the BOC by recycling Lapeña to TESDA…," she added. The senator described as "governance by gimmickry" the President's "tactic" to deploy the military to every conceivable crisis in the civilian bureaucracy which proves his "limited imagination" in solving the country’s problems. 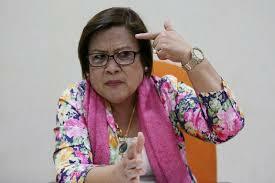 De Lima added that the President’s response to ask the military to solve every problem of the country also reflects his predisposition to ultimately have a military junta take over the country. "Duterte’s belief that military rule is best for the country is borne out of his strongman style of governance. The limitations of this style become readily apparent when applied to complex social realities," she said.